Welcome to the Androscoggin County Sheriff's Office Information Portal. Also, persons with ASD, due to issues such as sensory dysfunction, processing difficulties and other communication challenges, often experience emotional meltdowns, during which they may be injured. 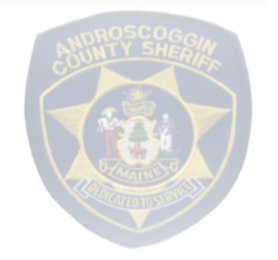 The Androscoggin County Sheriff’s Office would like to “Help Us Help You.” We have provided a downloadable form here on the Androscoggin County Sheriff’s Office website that families of people affected by Autism Spectrum Disorder can fill out and return to us for entry into our records management system. This form contains information and a picture of a loved one that can help emergency responders access in a crisis situation so they may respond quickly and appropriately should the need arise. This site is © Copyright County of Androscoggin , Maine 2013, All rights reserved.